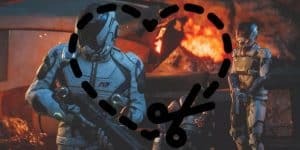 Mass Effect: Andromeda - Playable Early For EA Access and Origin Members | Nerd Much? Mass Effect: Andromeda‘s release date is a few months coming (March 21st), and for some of us, that’s just too long to wait. Luckily, a fan was kind enough to reach out to the official Mass Effect Twitter account and confirm that EA Access members will “get to play Mass Effect: Andromeda early for a limited time.” In addition, the game’s Producer Michael Gamble confirmed on Twitter that this early access will also apply to Origin Access members. That said, BioWare hasn’t at all mentioned just how early these lucky members will get to play the game. Plus, as early access games go, it’s not always the full game and sometimes a very short window indeed. For example, Battlefield 1 was only available for 10 hours and quite limited on maps and modes a mere week before launch. After that, it was only three days before the official release that members could have the whole game. Or the similar 10 hour period for Mirror’s Edge Catalyst, five days before the game’s release. If you are not already a member, Origin Access and EA Access are $5 a month for an ever-growing collection of EA’s best games on Xbox One and PC, try new EA games before they’re released (including the timed trials of usually 10 hours), and save 10% on EA digital purchases when you join. The library of games is certainly enticing and early access to Mass Effect is always a major plus for major fans. 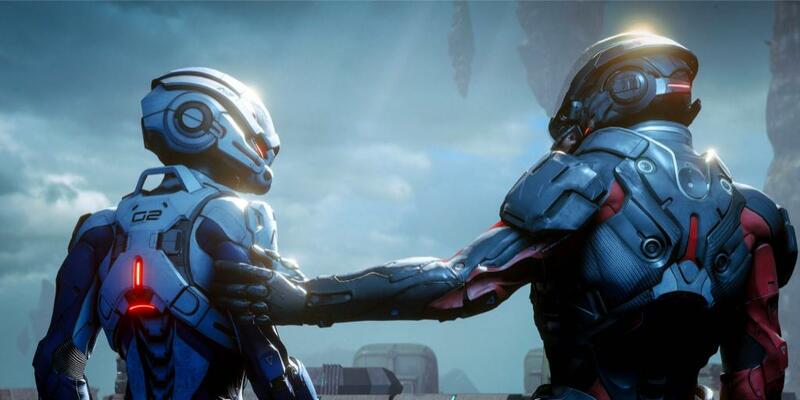 Will you be playing Mass Effect: Andromeda early or would you rather wait for the full game? And what really can be done in 10 hours of play? Let us know what you think in the comments below! Stay tuned to Nerd Much? for further updates and the latest gaming news.